Northeast Ohio's connection to fun! 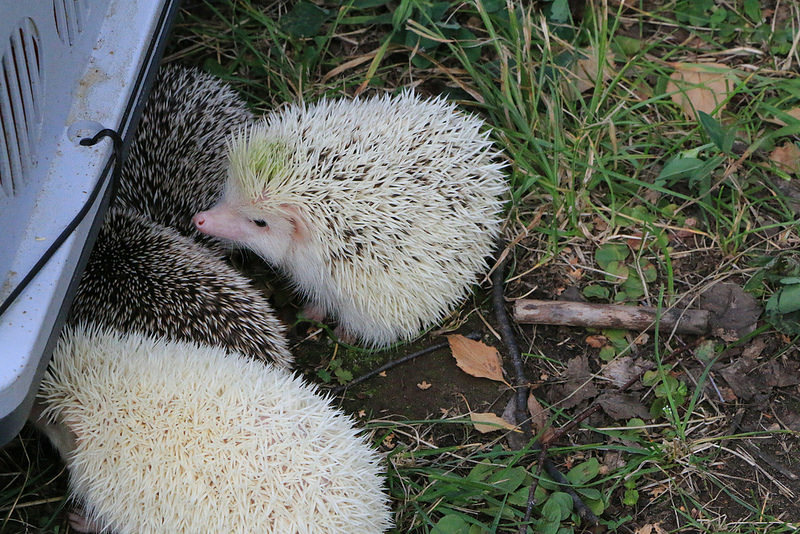 Coming soon baby African Pygmy Hedgehogs. Coming soon PUPPIES out of Lightning Flash Sammi from heart of Grouse Ridge breeding. Official authorized representative of Juice Plus.